The posthumous album is quite a touchy subject amongst music fans. Some may say it’s a way to continue a legacy releasing music that never made it to complete fruition when the artist was alive. And some may say it’s a way to score a couple of extra bucks off a dead guy’s unreleased material. Either way you see it, its music that was bound to be released at some point anyway. 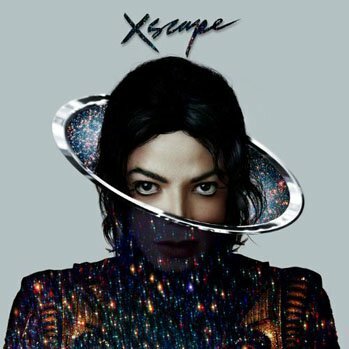 The King of Pop, Michael Jackson is due to have his second posthumous album XSCAPE released on the 12th May. The album has been executively produced by Timbaland and features original and reworked tracks produced by the likes of Rodney Jenkins, StarGate and many more. However the first reworked track to be revealed as a taster off the album is titled ‘Love Never Felt So Good’. The song which features pop heartthrob Justin Timberlake is a jazzy record incorporating classic drum machinesque percussion, deep bass lines, the classic Jackson finger snaps and of course a blend of both singers signature “chas” and “ahhs”. It’s a catchy, remodelled version of a good song which was originally recorded in 1983. Quite frankly it sounds exactly how it would have done had Jackson been alive. It’s got all the Jackson trademarks, the sharp sound it deserves and some of the best producer’s money could buy. Well whatever money is left anyway. A fitting tribute, and a great way to get us all in the mood for the new album.